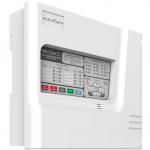 What is Conventional Fire Alarm System ? 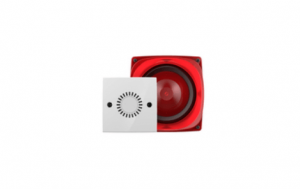 The Conventional fire alarm system is an early warning Fire system which is design for small Business and Organizations like Restaurants,school etc. 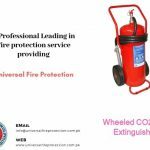 These fire alarm systems are Cost Efective and totally inexpensive as compare to other Fire Alarming Systems but in some cases it can be challenging for the system for detecting the exact fire Location. 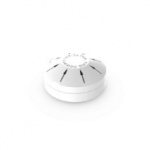 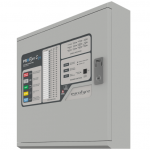 The Drawback of this systems is the conventional fire alarm detects a fire, it also show you the fire zone but its not give you the exact location or Zone of the fire.Currently here’s no design in a Conventional Alarm System where a specific fire alarm system can signal exactly where the fire is coming From. 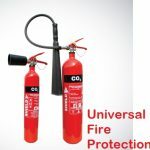 But if you already knew the fire zone then the Conventional fire alarm Sytem will do rest of work. 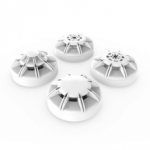 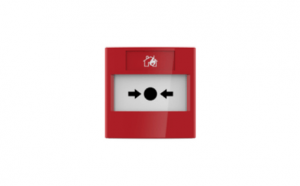 Conventional fire alarm Sytem are no longer used frequently in Bigger buildings like Factories & hospitals, but they are still used on smaller Busineess such as small schools, stores, restaurants, and apartments.